I recently purchased a SMART EVENTER saddle from Solution Saddles. 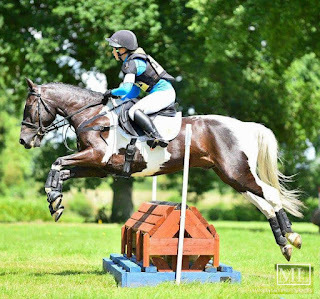 I have now tried it out thoroughly, including competing in it, and I wouldn’t hesitate in recommending this saddle to any eventer or leisure rider. It is a fabulous saddle that looks the part too. The ability to adjust and change the knee rolls means that I am able to be in the correct position for dressage as well as being free to move and lift out of the saddle when show jumping. 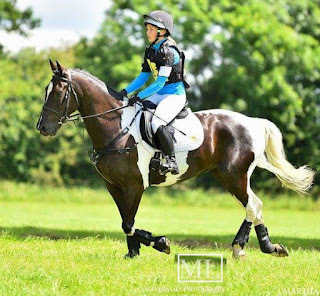 The fit of the saddle for both myself and my horse is great; the contact is even over my horse’s back and he is moving freely beneath it; there are no areas pinching him or restricting his movement. I find it easy to sit correctly and comfortably, I also love the close contact feel it gives me. 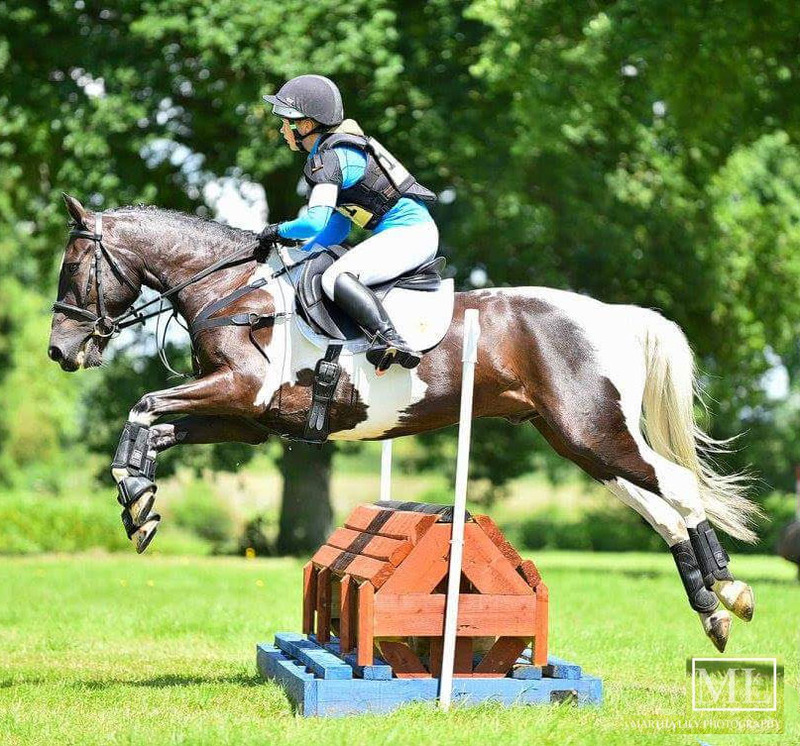 My horse’s stride has completely changed thanks to the SMART EVENTER saddle, he is now able to fully extend and reach without feeling restricted. He works in a more comfortable outline and is fully engaged in his hindquarters; as a result I have been able to work more on his top line. He is jumping with better form and now has the ability to bascule and make an improved shape over jumps. 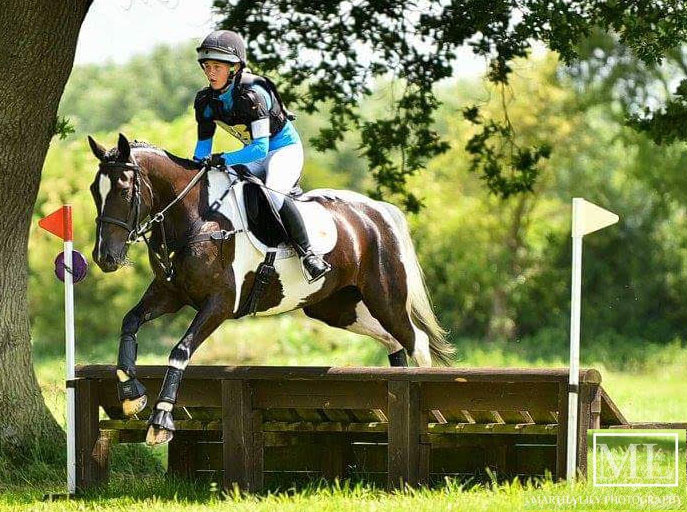 Pictures of Teifi and I recently competing in the SMART Eventer saddle.